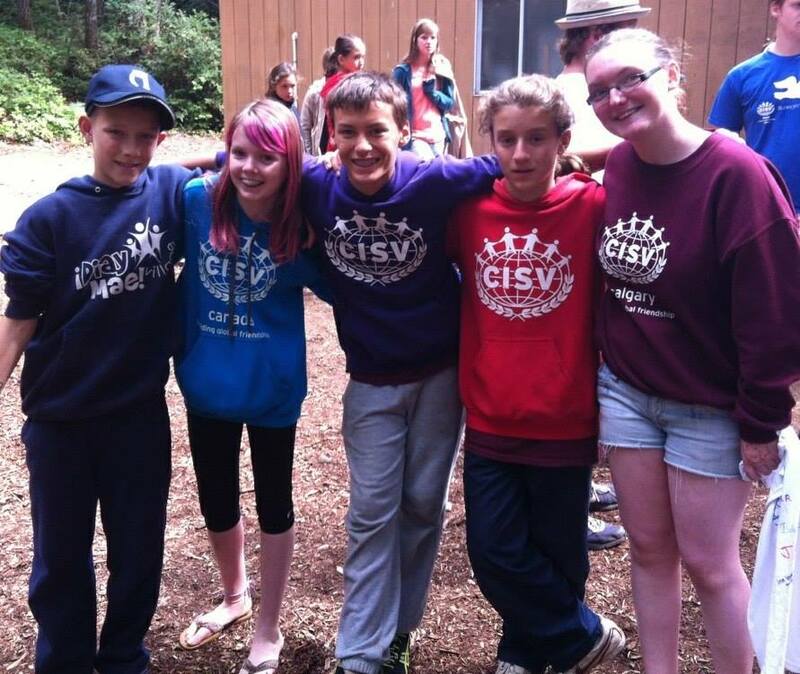 Saskatoon’s delegation has arrived at CISV Canada’s National Camp held by the CISV Canada Junior Branch. Sixty three participants have gathers in Victoria BC from all across Canada to participate in this years camp. The camp will run from August 9-16, 2014. Hear all about their adventures during the welcome home presentations of September’s mini camp.